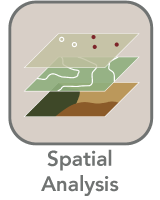 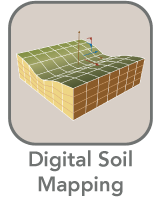 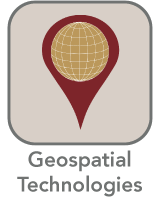 We integrate geographic information technology with soil science to advance understanding of soil landscapes and develop better soil maps. 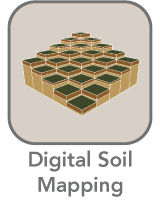 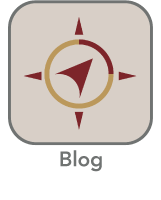 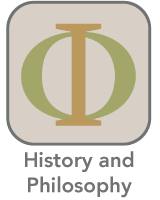 Our work begins with strategically thinking about sampling design to efficiently capture landscape variability and ends with the effective communication of soil information to meet respective audience’s needs. 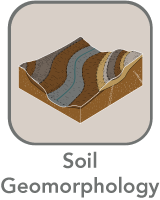 In between is a lot of data mining, spatial analysis, and study of soil forming processes to better understand soil-landscape relationships.